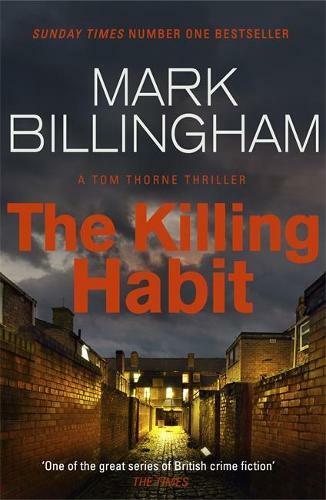 A bestselling British crime author, Mark Billingham was born in Birmingham and worked as an actor (his roles including playing the role of Gary in the cult hit children’s television series Maid Marion and Her Merry Men), TV writer and stand-up comedian before publishing his first novel Sleepyhead in 2001. The novel launched a successful series featuring the London detective Tom Thorne, going on to inspire an acclaimed television run for Sky One featuring David Morrissey and a BBC adaptation. Billingham is also the author of the standalone novels In The Dark, Rush Of Blood and Die Of Shame.